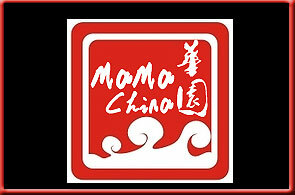 At Ma Ma China, we offer a diverse menu of your Chinese favorites. As a brand new restaurant, our goal is filling your stomach with excellent food and a great atmosphere. Whether you are planning a party or just hungry for lunch, our friendly staff delights you with the authentic taste of China at a great price. Enjoy great food from our 60-item buffet, the areas largest Chinese restaurant. Stop by today for a delicious meal!